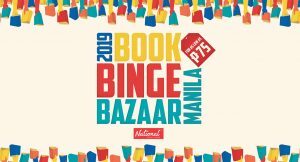 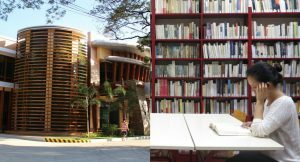 PSA: National Book Store’s Book Binge Bazaar is back! 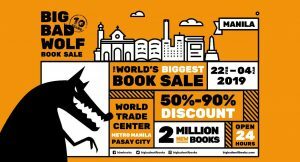 This sale will let you score books for as low as P75. 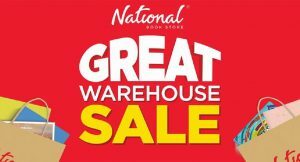 PSA: National Book Store’s Warehouse Sale is back! 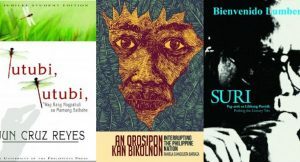 What a way to celebrate, UP Press. 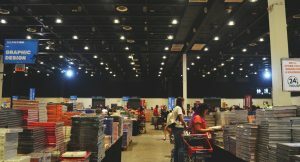 Or shall we say, "hoarding?" 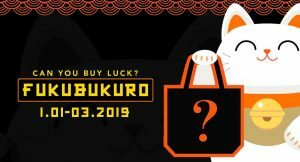 Have you ever heard of "fukubukuro"? 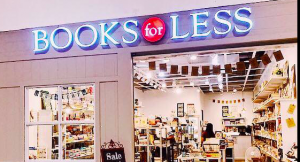 Sale alert: ‘Books For Less’ Warehouse Sale is back! 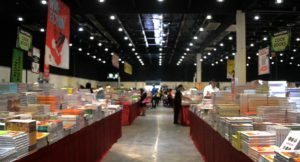 They love to read too! 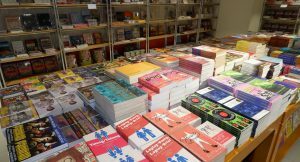 More reasons to come and purchase books! 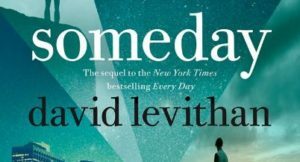 We can't wait for the day the novel hits the shelves.